Our customised mapping system allows you to make a fully customised site-centred map. 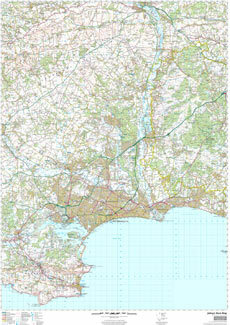 A customised OS map makes a great personalised gift. Our maps are printed on high quality paper and can be laminated ready to be hung on the wall. A customised map makes it easier to plan your next walking or cycling holiday. 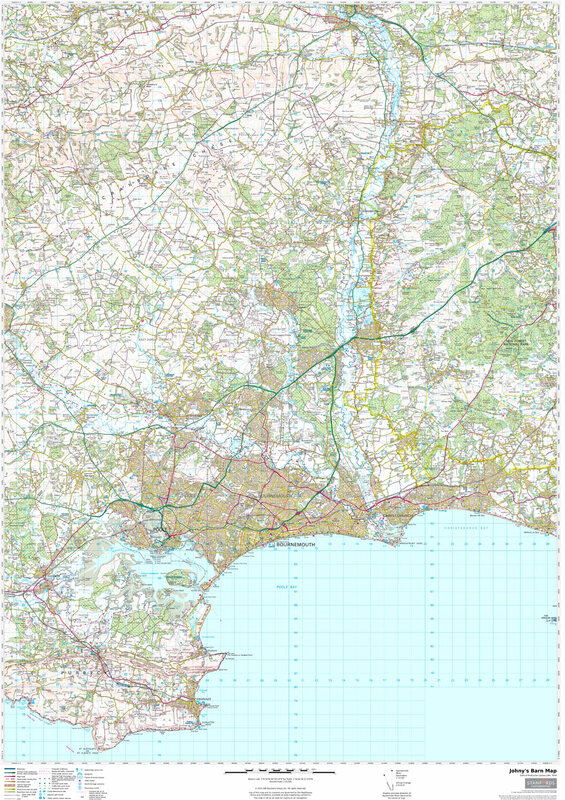 If the area you are planning to explore spans a number of different OS maps, why not create your own customised map centred on your chosen location? Save money and space in your rucksack. 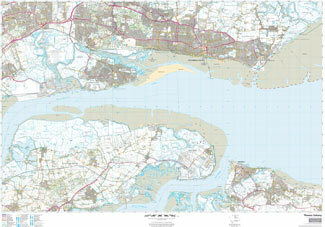 To order your map today, simply complete the form below and we will process your order within 24hrs. After we have processed your order we will contact you by telephone to take payment details and arrange delivery of your order.